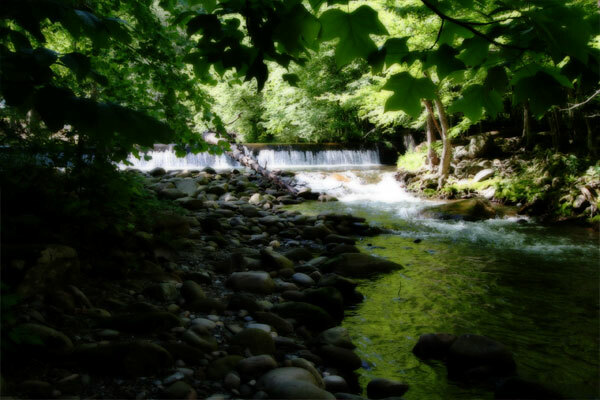 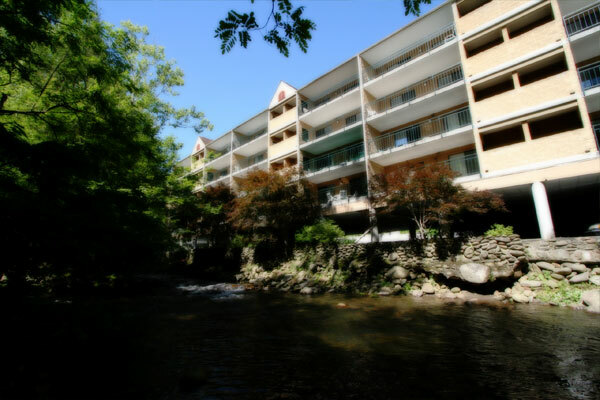 Traipse out to charming downtown Gatlinburg shops and restaurants or enjoy the quiet solitude of sleeping next to the river. 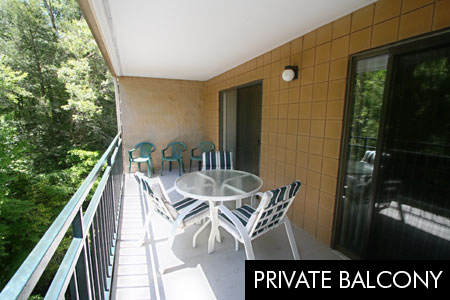 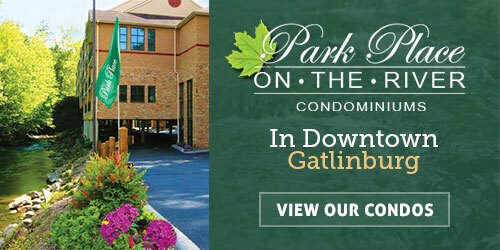 Privacy and luxury in downtown Gatlinburg. 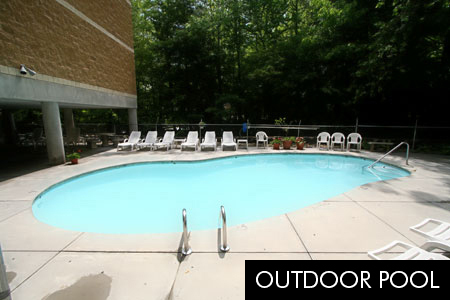 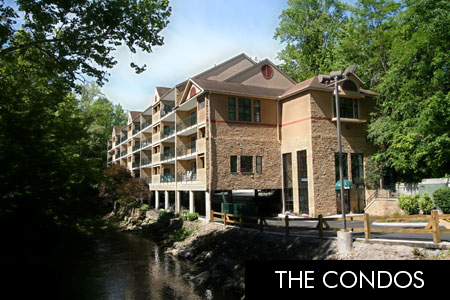 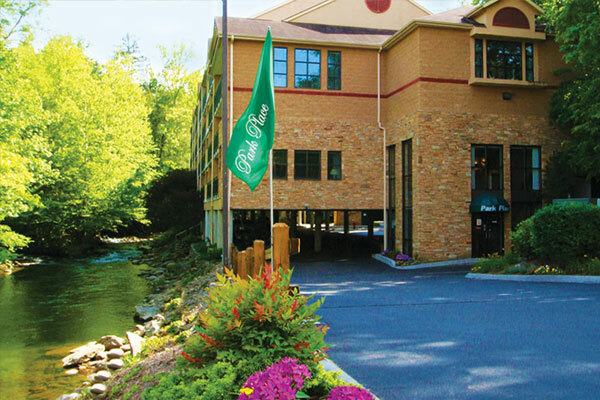 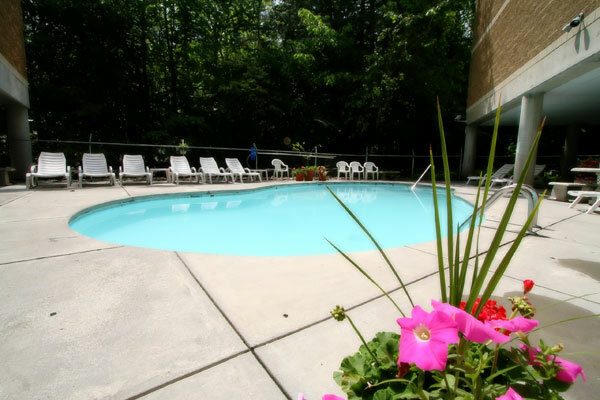 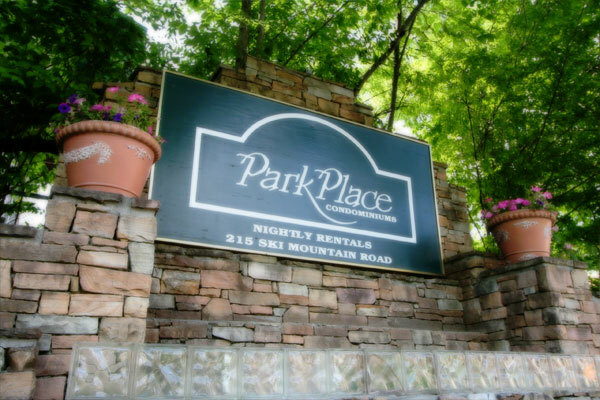 Park Place Condos on the river are so close to the entrance of Great Smoky Mountains National Park.